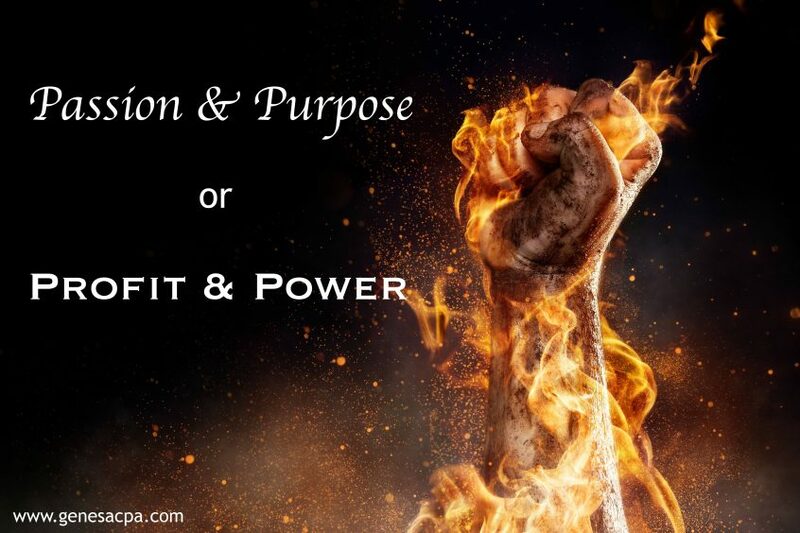 Passion Purpose Profit Power | Genesa Corp.
Purpose, to connect two opposite ends of the spectrum – business and personal life. This isn’t about bringing all your personal topics into the workplace, but rather doing business with your moral compass and implementing your set of values into your business practice. It’s about turning your passion into your purpose. In April 2017, there was YPO event presented by Ian Walker and Terry Holland, and hosted by Mike Rolands. The main topic of this event was based around having a greater purpose than profit. The key speakers of the event were Gary Hirshberg (Founder, Stonyfield Farms Yogurt), Bart Houlahan (Founder, B-Lab), Suzanne McDowell (Co-CEO, King Arthur Flour Company) and Joel Solomon (Co-Founder, Renewal Funds). The most powerful quality these individuals had in common was their drive for doing business with passion and purpose rather than doing business for profit and power. The resonance didn’t come from what they did but it came from why they did it. They didn’t choose their job because they believed in what they did, they chose it because they believed in why. It was apparent from their presentations that the empowerment expressed came from an understanding of themselves, and no matter the obstacle, the why always kept them moving forward. So, think about the why of what you do and ponder if the answer is a reflection of your true self. 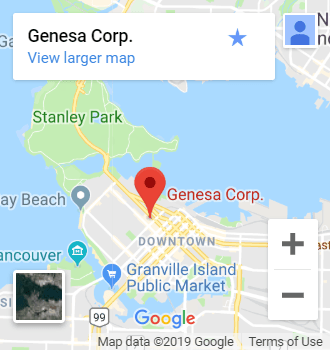 At Genesa Corp., we operate with purpose and by doing so, we have attracted individuals that operate in their own life as entrepreneurs – with passion. Passion is felt when wanting to put your all into what you love doing, and purpose is found when strongly believing in why you love what you do. We believe that with this present movement towards purpose becoming a core competency; we will inspire those around us who are willing to lead with action in their own lives in order to empower those around them. Follow Genesa on Facebook and LinkedIn to learn more about what we do! Beautifully stated Vanessa. I’m sure Terry would love a copy of your thoughts about the YPO event. Sorry to have missed it.